Gujarat Photo Supplier Private Limited is Gujarat premier photographic dealer/retailer established in 1992. Gujrat photo Supplier pvt. 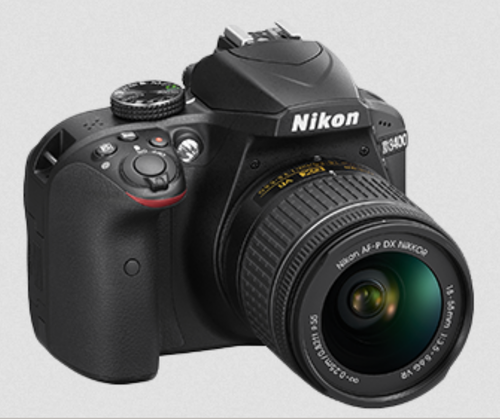 Ltd. is and authorized dealer of Nikon products ( Nikon DSLR Zone), SanDisk peeffered Retailer and Canon League partner. Along with the wide range of DSLR camera, Digital Still cameras and Handycams, We also supply all kind of accessories including and not limited to Memory cards, Tripods, Camera Kit Bags, Pen Drives, Remote Controls, Camera Batteries and Chargers, which makes us a complete photographic dealer/retailer.